“WISHING STONES” are natural tumbled gemstones. These gems are intended to be used with positive intentions for natural healing and the manifesting of dreams, goals, and desires. 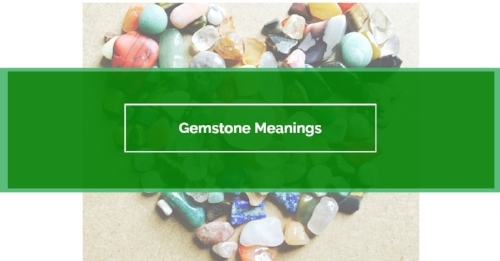 Learn more about gemstone meanings and their metaphysical benefits on our ABOUT GEMS page. Make a wish and watch it come true… May the universe inspire you! Yellow Jasper builds self-confidence and enthusiasm, it encourages constant learning and motivation to complete tasks that have been put off. These gemstones bring emotional support and inner-strength, they ground and promote self-discipline. Yellow Jasper has a slow and steady vibration that encourages perseverance. It can be used for long periods of time This is a gemstone of protection, perseverance, and discernment. These natural healing gems provide strength, endurance, and clarity. Use Yellow Jasper to stimulate the Solar Plexus Chakra, it builds self-confidence, optimism, and courage. Immune System, Detox, Digestion, Stomach Problems, Gallbladder, Liver, Pancreas, Spleen, Kidneys, Bloating, Nausea, Chronic Indigestion, Infections, and Allergies.